Adorno, Th.W. 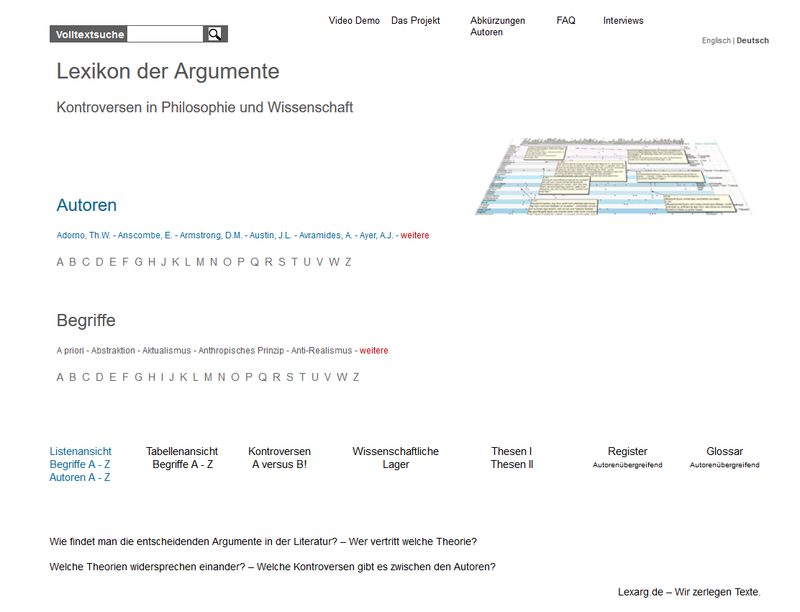 Philosophy Adorno, Th.W. Lewis, David K. Philosophy Lewis, David K.